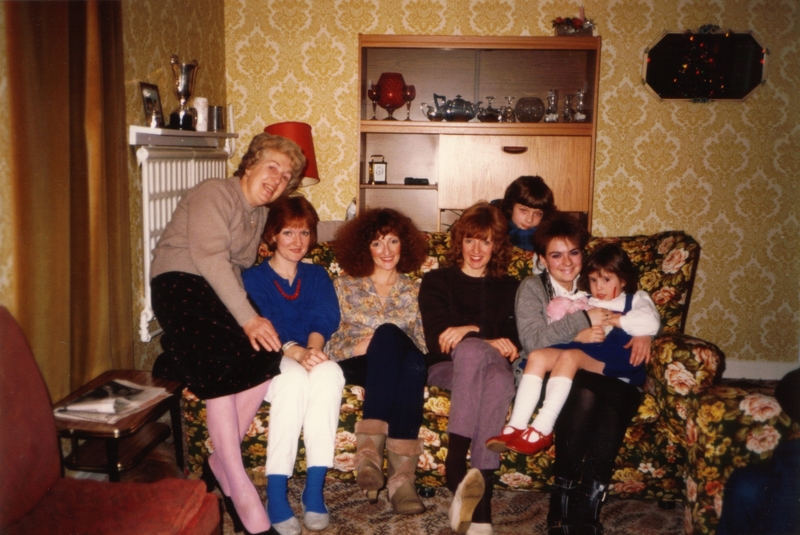 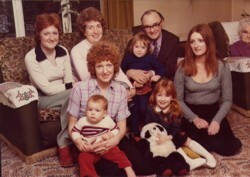 Here is some of the Launchbury clan in the mid 1970s. Across the back are Auntie Nicky, Grandma, Grandpa and Katherine, and Auntie Julie. 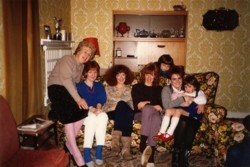 Front row are Mum and me, and my cousin Sophie.! 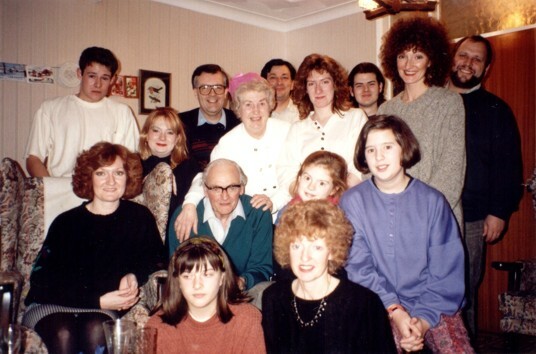 Some of the Launchbury clan in the late 1980s. 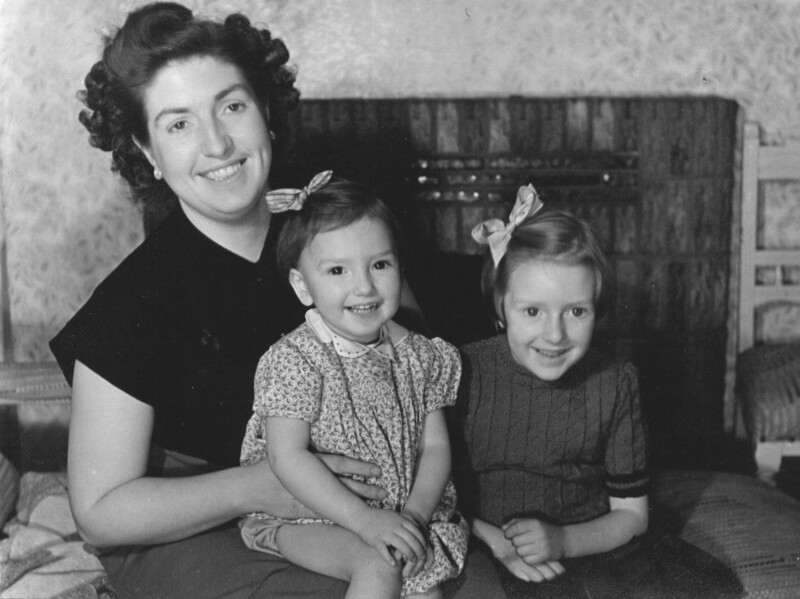 Grandma, Julie and Mum - way back when!